We are proud to be part of the Hoboken community for 15+ years. Our goal is to fit each runner, walker and fitness enthusiast with the proper footwear and necessities to keep them active and healthy. As a small, local business we are invested in each customer that visits our store. We give personal dedicated service and aim to exceed customer expectations. We need your support to continue to be of service to the local community. For every $100 spent at small, local stores, $68 gets returned to the local economy. When you spend the same at a national, big box chain store, only $43 remains in the local economy. When you spend the same at an internet 'store', $0 remains in the local economy. Local sales taxes are used to provide vital services such as police and fire protection, local schools, street repairs and trash collection. By shopping locally, you conserve energy and resources in the form of less fuel for transportation and less packaging. Where we shop, eat and have fun helps make our community home. Local businesses are an integral part of the distinctive character of this place. Non-profit organizations receive an average of 250% more support from smaller business owners than they do from large businesses. Local business owners are passionate about what they do. You’ll get an expert opinion and find someone who takes more time to get to know their customers. We support local races and community events. 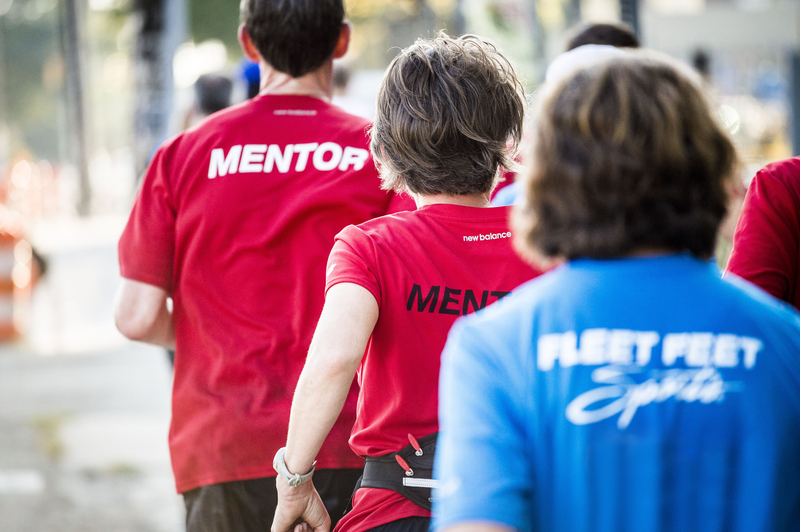 We host training programs and free weekly fun runs for all members of the community. We support local schools and charities.